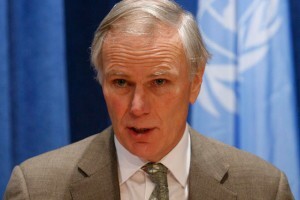 A Haitian cholera patient in 2010: “the fact is that cholera would not have broken out but for the actions of the United Nations,” wrote Philip Alston, UN Special Rapporteur on Human Rights. On Aug. 18, the day after freelance reporter Jonathan Katz (the AP’s former Haiti correspondent) leaked excerpts of New York University law professor Philip Alston’s draft report in the New York Times, a New York State Appeals court upheld a lower court decision granting the UN “immunity” from a class-action suit being brought on behalf of Haitian cholera victims. (Alston’s full report was published in the New York Times Magazine on Aug. 20). UN Secretary General Ban Ki-moon’s deputy spokesman Farhan Haq stated that the UN “needs to do much more regarding own involvement in the initial outbreak,” stopping short of admitting responsibility or specifying what exactly “much more” is. 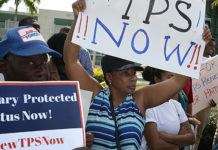 But Haitian victims represented by the Institute for Justice and Democracy (IJDH) are suing the UN to take legal responsibility for unleashing the world’s worst cholera epidemic and to pay restitution to its victims, which is precisely why the UN is still hedging. Mr. Alston is also explicit. 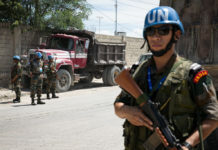 “Fears have been expressed that the success of the current litigation could ‘bankrupt’ the United Nations itself, or at least its peacekeeping operations,” he wrote in his report. 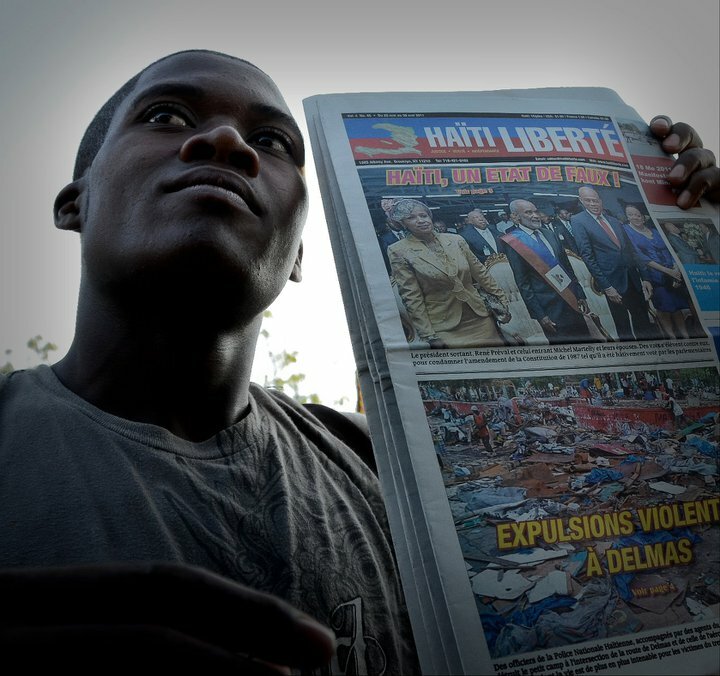 The IJDH originally tried to seek redress for Haitian victims within the UN grievance system in November 2011. Almost a year and a half later, their petition was rebuffed with a mere two page letter. That is when the IJDH resorted to the U.S. court system to get restitution and force UN investment in rebuilding Haiti’s water and sanitation systems. 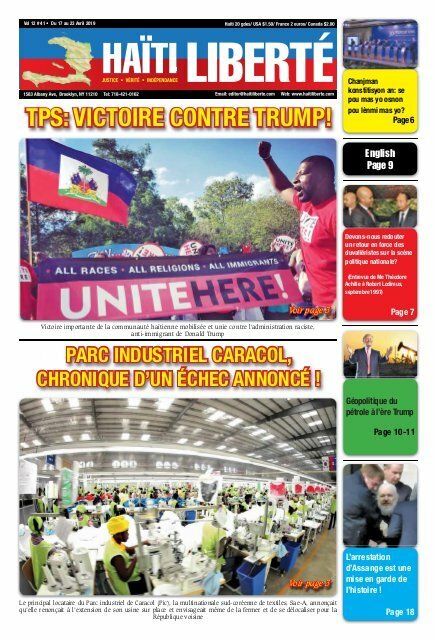 “We have 90 days to decide whether to appeal to the Supreme Court,” following last week’s Appeals Court ruling, Brian Concannon told Haïti Liberté. 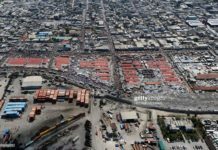 “We will make that decision based on our legal analysis, but also based on whether the UN demonstrates an intent to respond to the cholera epidemic in a way that respects the cholera victims’ rights. Regardless of whether we appeal to the Supreme Court, we will continue to pursue the victims’ legal claims in whatever courts are possible until the UN respects their rights.” That may include pursuing the case in the justice system of Haiti or a European nation, he said. 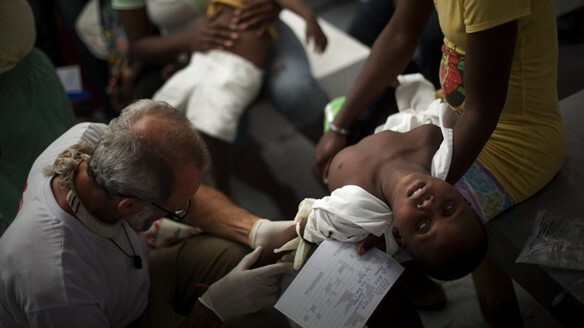 Mr. Alston notes that the UN is also doing a miserable job of financially responding to Haiti’s cholera crisis. “While the United Nations has been keen to emphasize how much it has done in Haiti, the reality is that member states have so far agreed to contribute only 18% of the $2.2 billion required to implement” a cholera eradication program scheduled to run through 2022, he wrote. 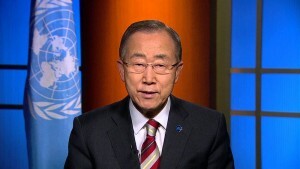 UN Secretary General Ban Ki-moon: “first and foremost, there should be an apology and an acceptance of responsibility in the name of the Secretary-General,” the Special Rapporteur told him. The Special Rapporteur’s report is extremely frank and hard-hitting, leaving little room for Mr. Ban to continue his diversionary policy of expressing “deep regret” and calling for international “solidarity” to help Haiti solve the public health disaster that the UN has caused. As a result, UN “auditors found that poor sanitation practices remained unaddressed not only in its Haitian mission but also in at least six others in Africa and the Middle East” in 2014 and 2015, risking another health crisis like that in Haiti, the New York Times revealed in an Aug. 19 story. “The bottom line is that continued United Nations reliance on the argument that the scientific evidence is ambiguous or unclear as a way of avoiding responsibility is no longer tenable,” Mr. Alston tells Mr. Ban, whose term ends on Dec. 31, in the draft report. Next articleLe vrai visage du pouvoir provisoire !